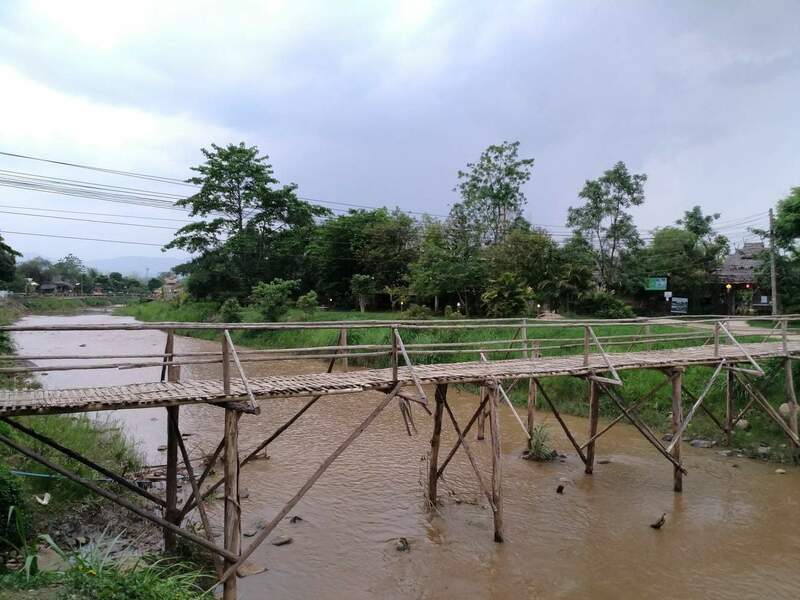 The Pai River traces its source to Daen Lao mountain ranges in Pai and flows through the town and across the border into Myanmar. 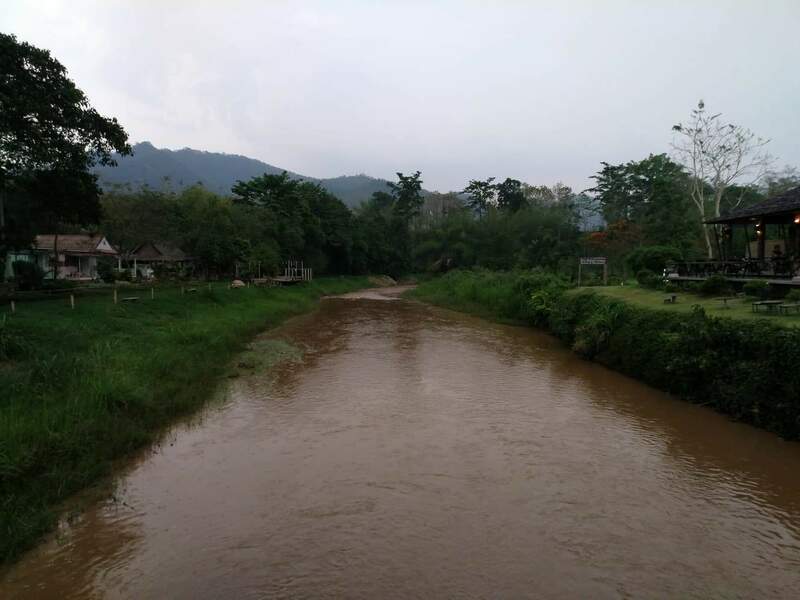 Popular for white water rafting, the Pai River is central to the survival of the Pai locals, both as a water source and as a tourist attraction. 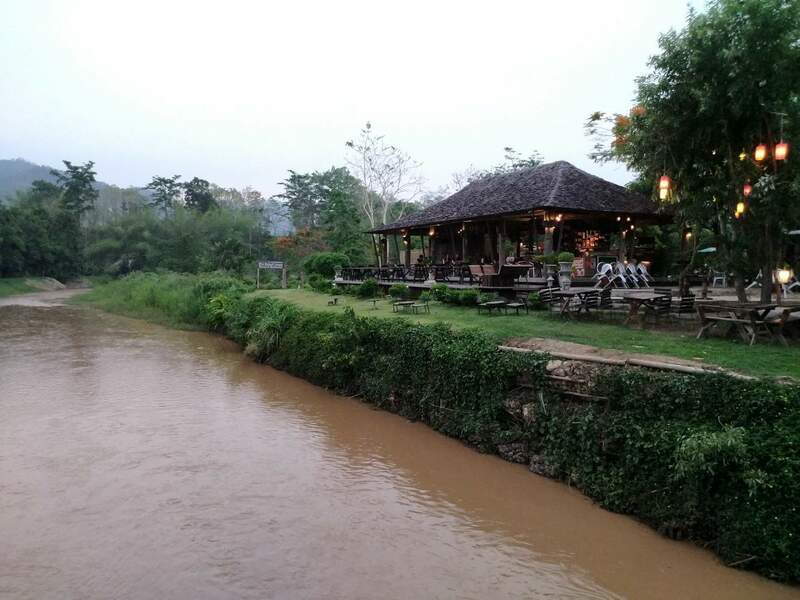 The city of Pai is actually named after the Pai river, highlighting the importance of this water source to the town. 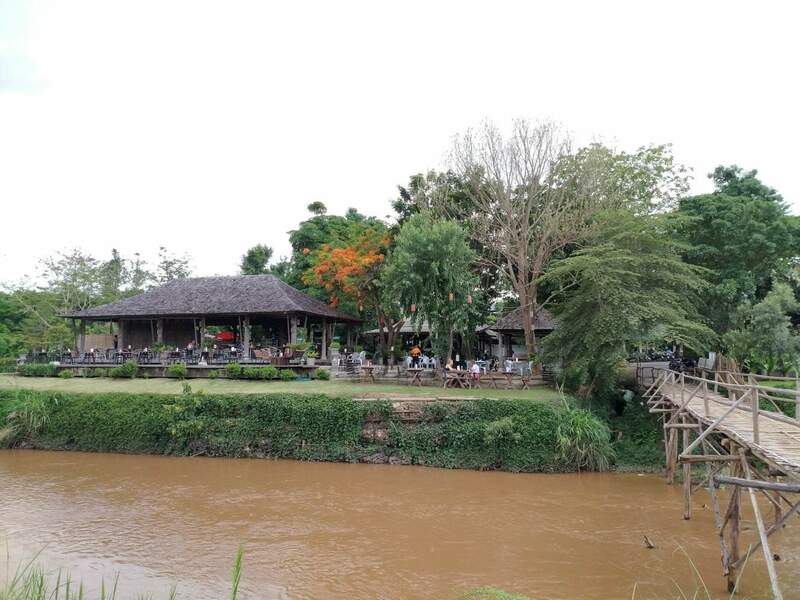 Many of Pai’s adventure activities take place in and around the river with Elephant Trek’s travelling through the river, ATV tours running across them and many resorts, hotels and restaurants positioned with a view of the river. One of the most popular activities to enjoy on the river is river tubing. You can hire an inflated rubber tube and can float down the river as you relax and take in the sights and sounds of Thailand. Prices can vary, but expect to pay between 200-300 THB per person. 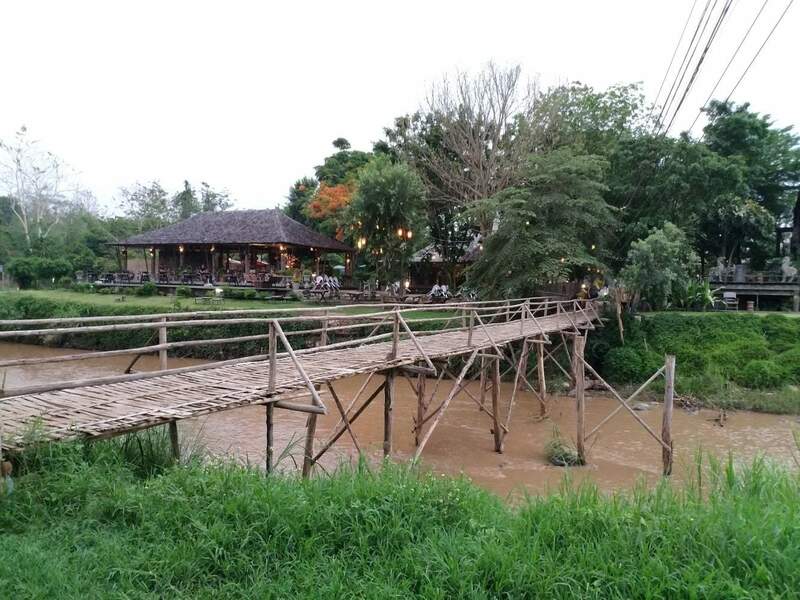 Generally a truck or tuk tuk will take you up stream and then will meet you a few kilometres down the river. For adrenaline junkies, you can also go white water rafting. There are many tour operators in the area which offer half day, full day or multi day tours. 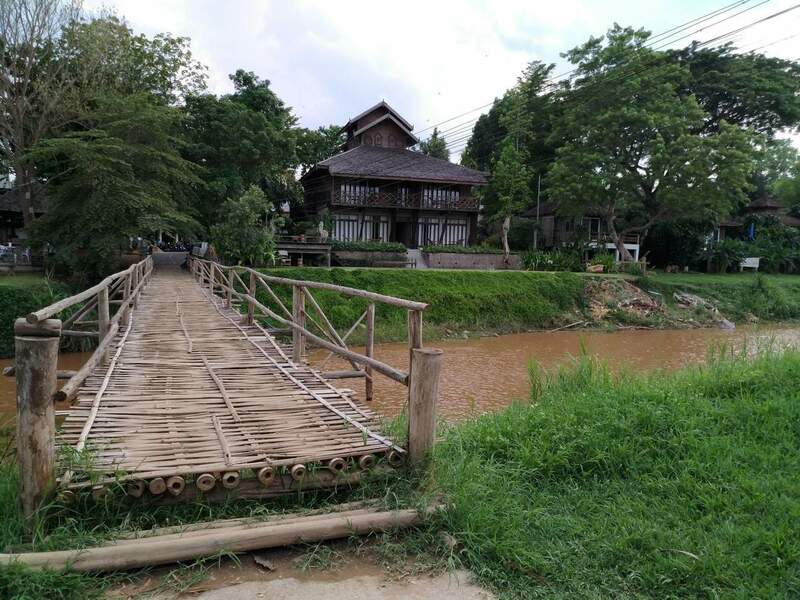 Many tours depart from Pai, and two-day rafting expeditions often take you through the main Wildlife Sanctuary of Mae Hong Son province. Most tours will include transport to and from your hotel, lunch and a number of hours of rafting. You will be given a safety briefing, life jacket, helmet and will be accompanied by an experienced guide. 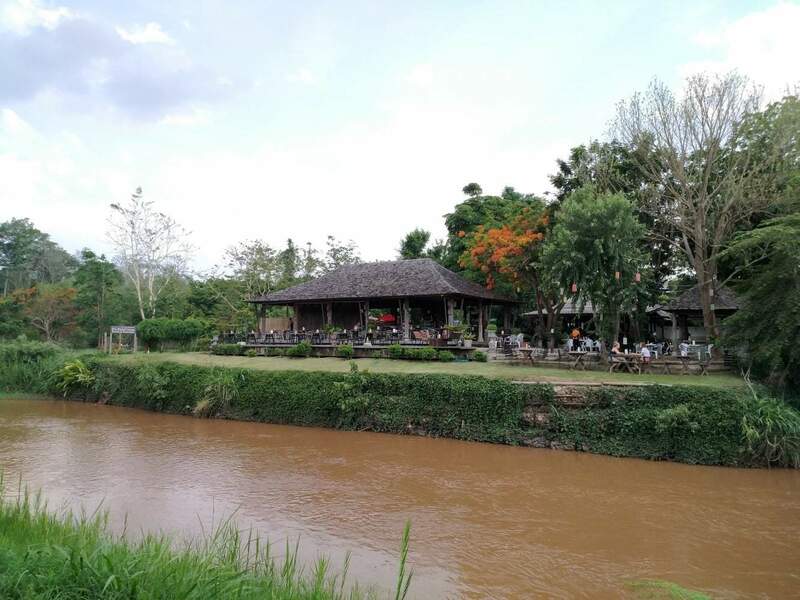 A great way to get out and about in nature, make sure to check out the range of activities on and around the Pai River.